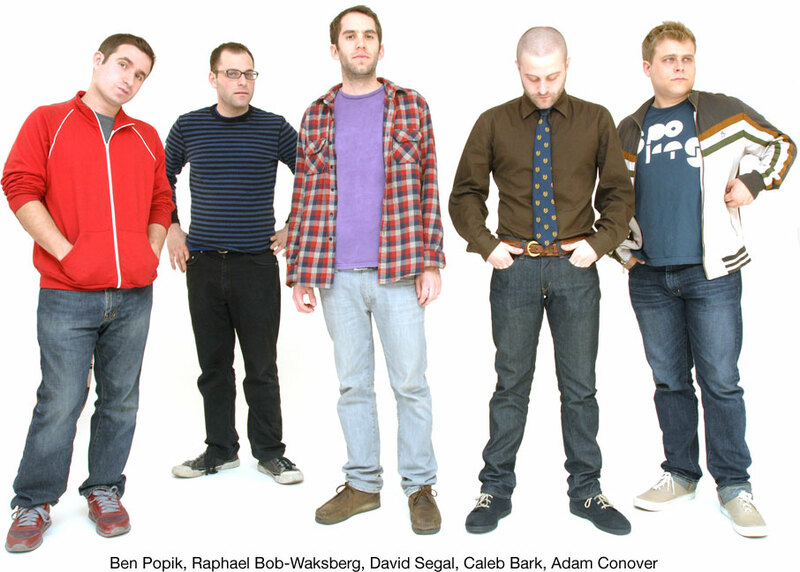 Olde English is a comedy group based in New York City. In six years of performing, they have produced over a hundred and fifty short videos, and have performed at the U.S. Comedy Arts Festival in Aspen, the Chicago Sketch Comedy Festival, and the San Francisco Sketchfest. Their work has been featured on Good Morning America, MSNBC, and in the pages of Entertainment Weekly. Their monthly variety show, Very Fresh finished recently finished its three year run at New York’s Upright Citizens Brigade Theatre.